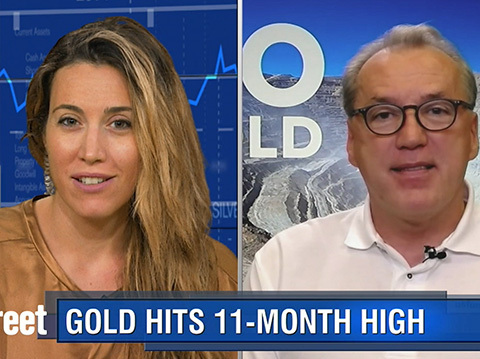 Will Gold's Safe-haven Rally Stick As Gold Blows Through $1,300? Your browser does not support inline frames or is currently configured not to display inline frames. 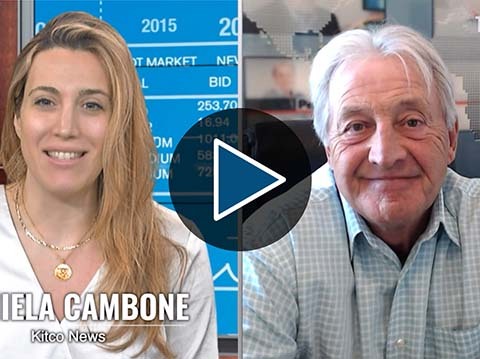 Content can be viewed at actual source page: /news/video/latest?show=Gold-Game-Film. 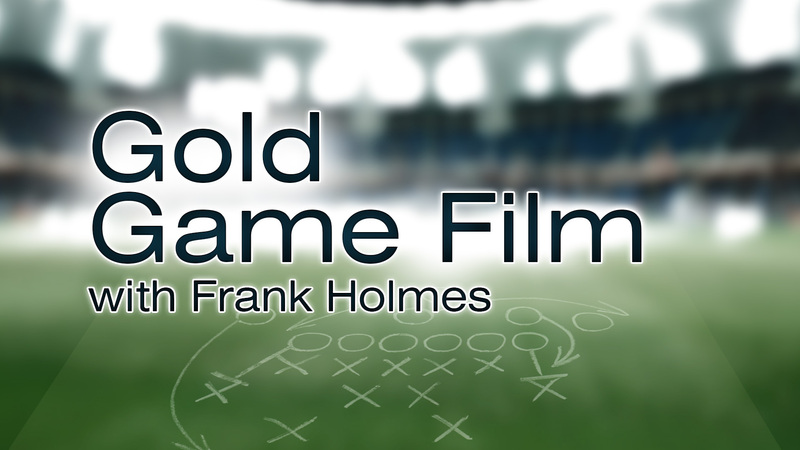 Gold Game Film features the founder of US Global Investors, Frank Holmes as he highlights play-by-play action in the gold market. 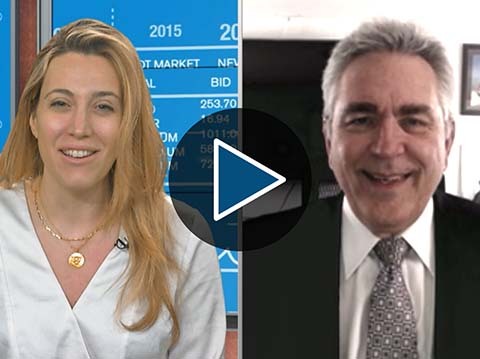 Melding sports and precious metals, Holmes comments on gold’s touchdown pass of the week. 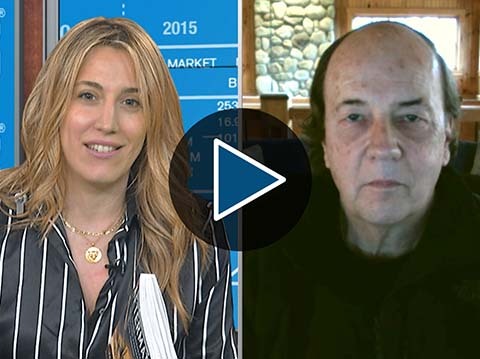 Holmes also reflects on the opportunities and threats he sees for the gold market. Tune in every week to hear from our Monday Morning Quarterback, Frank Holmes.